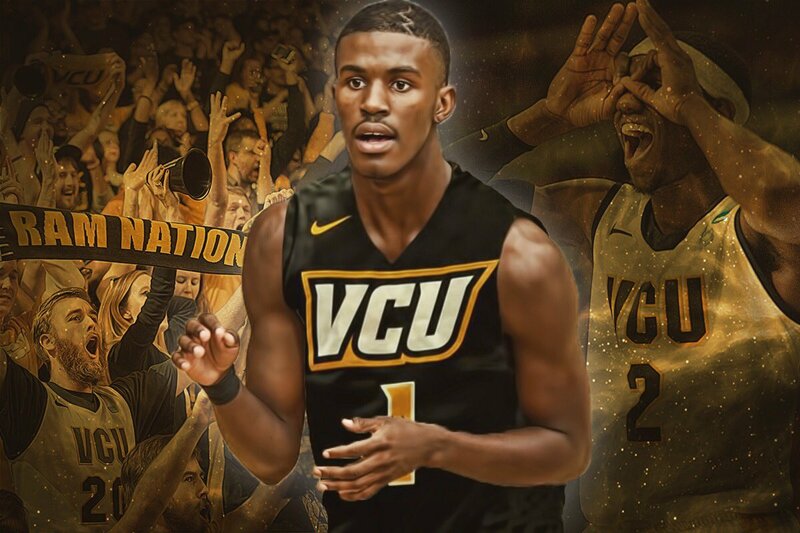 2017 VCU target, Lavar Batts, cut his potential schools list to seven yesterday, with the Rams being one of the lucky seven. It’s a good thing too as Will Wade and staff have made the 6’2 point guard from Concord, NC a priority of VCU’ 2017 class for some time now, sending the Rams’ head coach Will Wade to watch Batts on multiple occasions since becoming the second team to officially offer of his final seven teams. The Rams offered Batts this past October, prior to Wade having coached a single game at VCU, and like Wade, Batts has only seen his stock rise since then. VCU has had a several-month head start on relationship building when it comes to Batts’ final group, the majority of which only officially offered after the conclusion of this year’s college basketball season. But will it be enough to reel him in? Batts averaged five assists this past season at Robinson High but proved as a junior that he was much more than just a distributor, averaging just over 20 points for his team in their 29-3 3A North Carolina State Championship season. Batts was recently named the top recruit out of North Carolina by N.C. Preps.